Are you looking for a mid-week treat to bake? Or maybe you are you looking for a cake recipe with sweeteners instead of sugar? This is a healthier cake recipe that the Diabetes website has kindly let me share with you today. This cake looks so yummy and it is full of juicy blackberries. What a perfect combination!? How about trying this Blackberry Cake? 1. Preheat the oven to Gas Mark 4 or 180°C. 2. Line a loaf tin with baking parchment. 3. Pop the butter and Stevia in a big bowl, and beat with a wooden spoon to combine. 4. 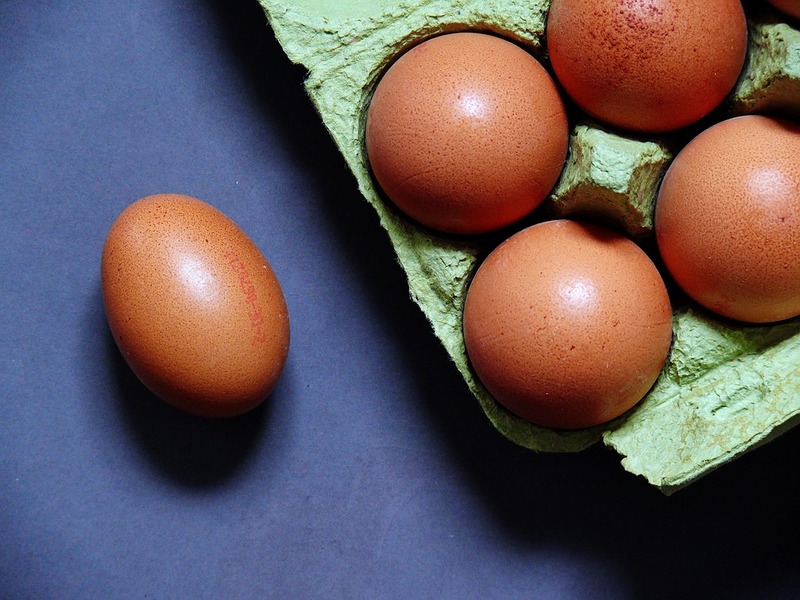 Mix in the soured cream and eggs, one at a time. 5. Throw in the almond flour and baking powder, and whisk well. 6. Pour the mixture into the prepared loaf tin and bake in the preheated oven for 60 minutes. 7. Place the cooked mixture on a cooling tray and leave for 20 minutes before you remove it from the loaf tin. Recipe c/o Diabetes.co.uk No payment was received. What do you think? 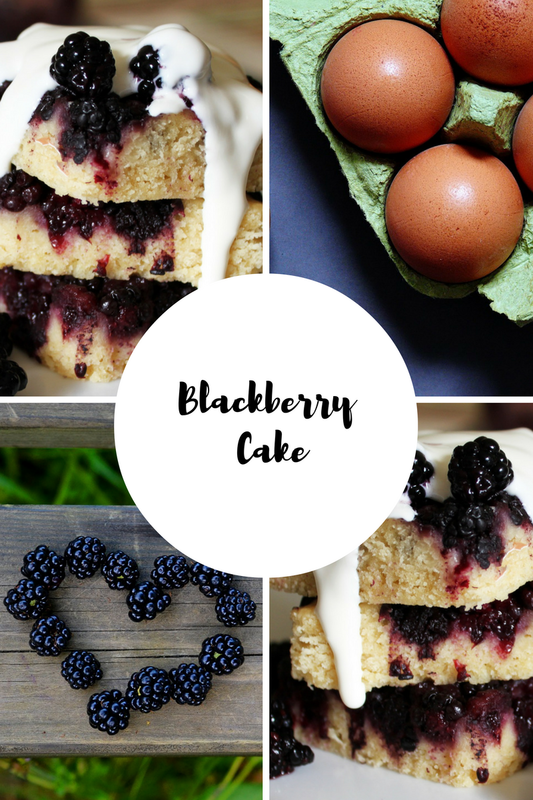 Fancy making this blackberry cake recipe up? I know I do!! I could just eat a slice covered with cream, yum!! Do you like to add cream, custard or ice cream on top? Do you add berries into your cakes when baking? Or do you like to add any other kind of fruits into or on top of your cakes? Or do you like to add hidden veggies inside them? What kinds of fruit or vegetables do you like to bake with? Have your say and share your comments below! I would love to know what you think! Try now or pin for the weekend. "Sprout, Leek & Hazelnut Gratin with Davidstow® 12 Month Mature cheddar.."
Such a warm treat for winter! OMG that looks amazing, I bet it tastes great too! I might have to try making that over the Christmas break. YUM!!! This looks absolutely amazing!! I would love to eat that, although I am gluten free so I'd probably just make it and salivate over my husband eating it! How delicious does this cake look, I have never thought about using sweetners to bake in place of sugar. Ooo this looks so good! We use coconut sugar in place of regular sugar never know the difference. This looks yummy. 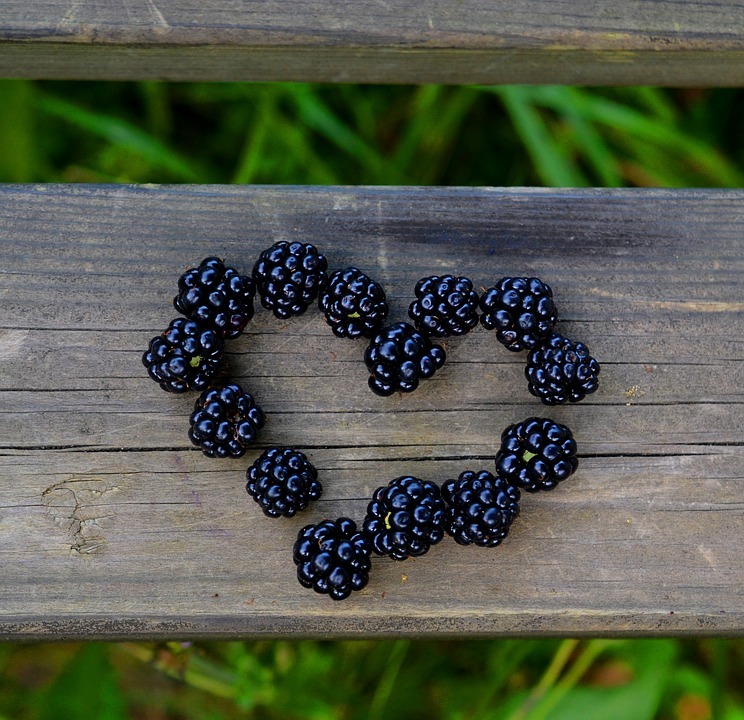 Love blackberrys here.